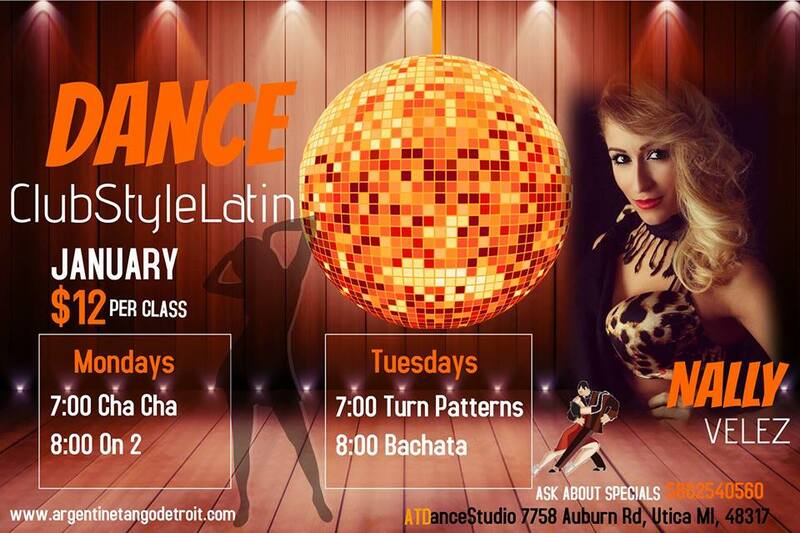 1st Class starts on January 8th! Nally Velez…. yes!!! She is so excited to rock the dance floor with you!!!! 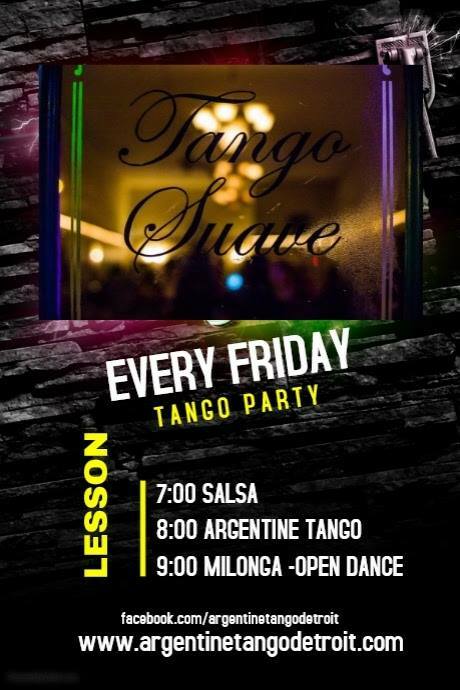 Do you wish you knew how to Bachata, spin, and turn? Are you tired of sitting on the sidelines while everyone else is dancing and spinning on the dance floor? 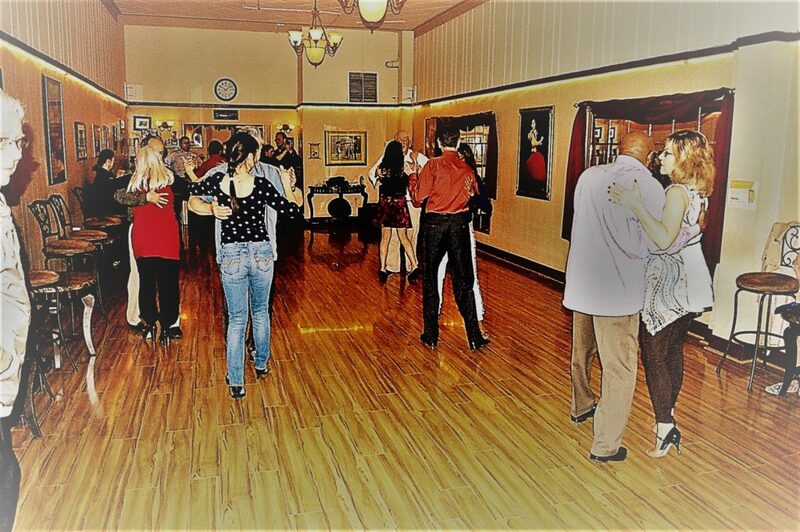 During your group classes We will introduce you the basics to some of the most popular Steps! This is a progressive class. So each class builds upon the last one. Nally will have you dancing the Bachata and different types of turns to fuse into any dance! This class is for Single dancers and Couples. No partner or experience is required to attend the class! Not only we teach you all the moves, we will also help you feel confident and loose the two left feet!